Le Bistrot is open throughout the day serving light meals inspired by local and regional specialities. 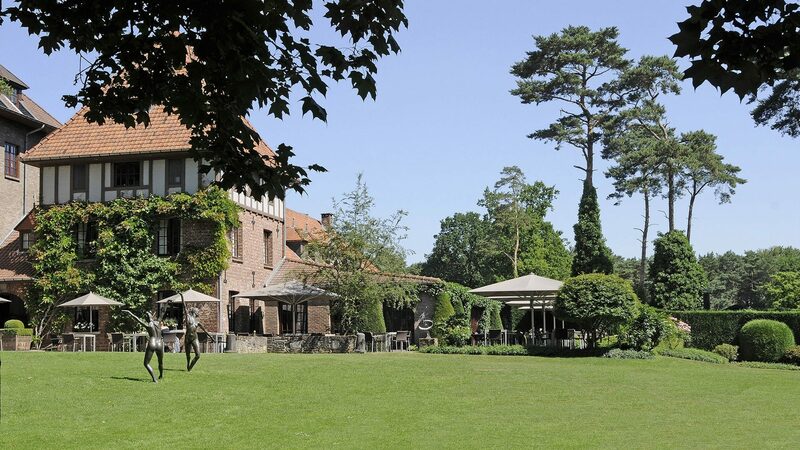 Enjoy a quick lunch at our restaurant in Belgium with friends around the fireplace or on our terrace in the sun. Light, delightful dishes with a glass of wine or coffee with cakes from Peter Lemmens are the pièce de résistance.